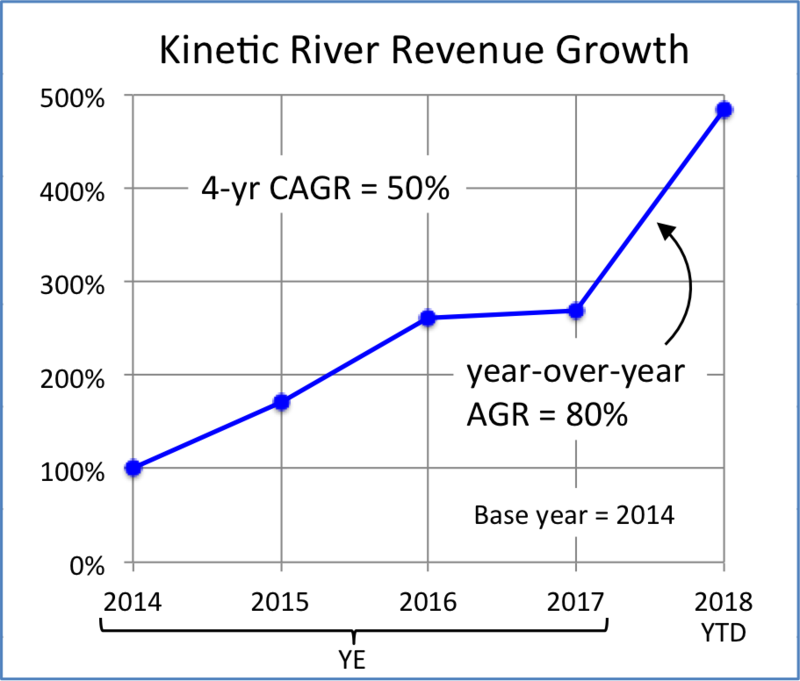 Kinetic River continues to share design solutions with a growing number of biomedical researchers and OEM developers. As part of this expansion, we introduced our new Potomac modular flow cytometer, a system that can be custom-configured and delivered in less than 2 months. 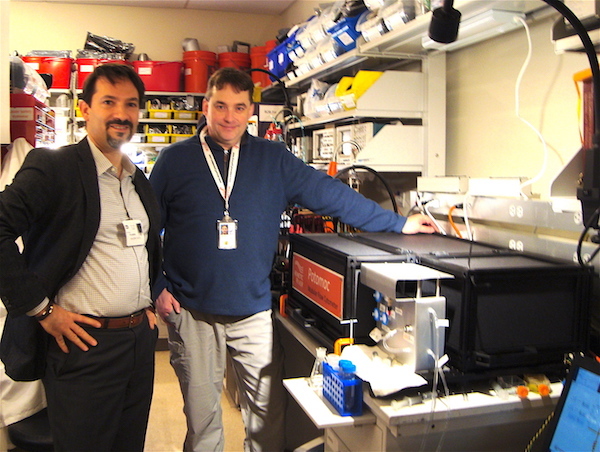 After successful live demos of our prototype modular flow cytometer (MFC) at three conferences earlier this year—in collaboration with Excelitas Technologies Corp.—we formally named this easily customizable solution the Potomac modular flow cytometer. Read more about how this system can be rapidly custom-configured and delivered to your lab, or contact us about how we can configure a system to match your requirements. 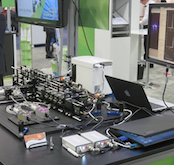 Live demonstrations of the new Potomac modular flow cytometer will be held at the Excelitas Technologies/Kinetic River booth at Photonics West 2016 (Feb. 16-18), in booth #1323 (South Hall), during the Photonics West show. Come by the booth to see our demo, designed and built from scratch with Excelitas components. 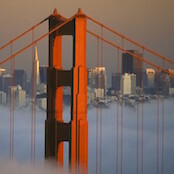 Following the introduction of a new course at last February’s Photonics West, Dr. Vacca will again be teaching the SPIE Short Course SC1150: Flow Cytometry Trends and Drivers at the upcoming Photonics West 2016 in San Francisco, CA. 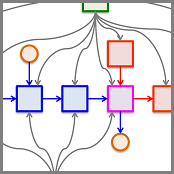 The course runs Monday, February 15, 1:30 – 5:30 pm; sign up for this course and come learn the latest developments in a constantly evolving field. 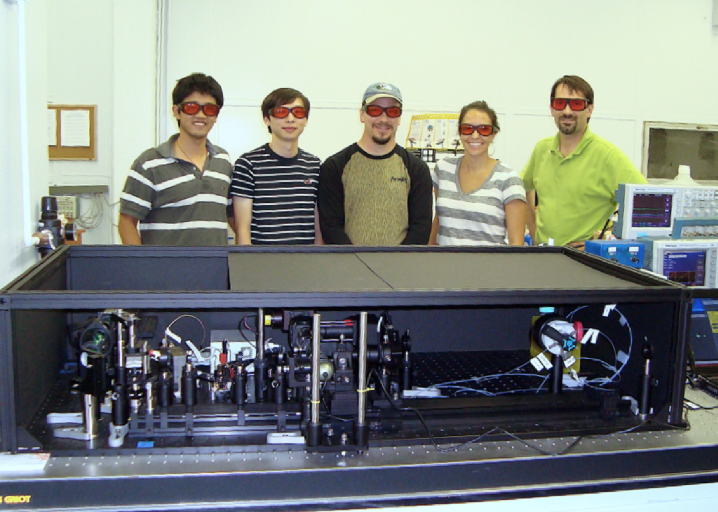 In keeping with the CLEO conference theme “Laser Science to Photonic Applications,” Dr. Vacca moderated a technology transfer program at CLEO 2015 in San Jose. Program participants included Sean Murphy, who spoke about BeamWise software tools and services for automating biophotonics system design, and Dr. Milton Chang, founder of Newport and New Focus, managing director of Incubic, and author of Toward Entrepreneurship, who gave a keynote speech on successfully bringing emerging technologies to market. 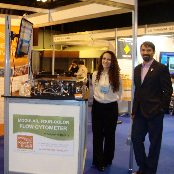 In late June, Kinetic River exhibited the Potomac modular flow cytometer at CYTO 2015 in Scotland and enjoyed positive feedback on how the Potomac might benefit labs looking for an easily customizable solution. 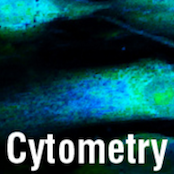 Dr. Vacca also chaired a popular workshop, “Flow Cytometry Trends and Drivers,” that featured a diverse panel of speakers on topics from spectral flow cytometry to instrument miniaturization.  In October, Kinetic River was once again co-sponsor of the 25th Cytometry Development Workshop (CDW), held at the La Jolla Shores Hotel. We enjoyed exchanging ideas with participants at the co-located symposium, such as Prof. Amy Palmer, University of Colorado, Boulder, whose team (in collaboration with Prof. Ralph Jimenez, also of JILA/NIST) has co-developed a microfluidic device to measure the lifetime of novel fluorescent proteins. 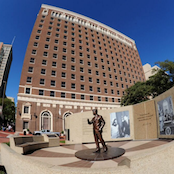 In November, Dr. Vacca gave a keynote speech at the Society for Design and Process Science (SDPS) conference, held at the Hilton, Fort Worth, TX. 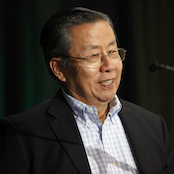 The talk highlighted the effectiveness of a multi-disciplinary approach to solving problems—with software tools and a system-level perspective being critical to successful design solutions, whether in flow cytometry or other areas with a complex interplay of engineering domains. Best wishes for a happy and healthy holiday season, and we hope to see you at an upcoming event; or contact us about coming by for a visit.